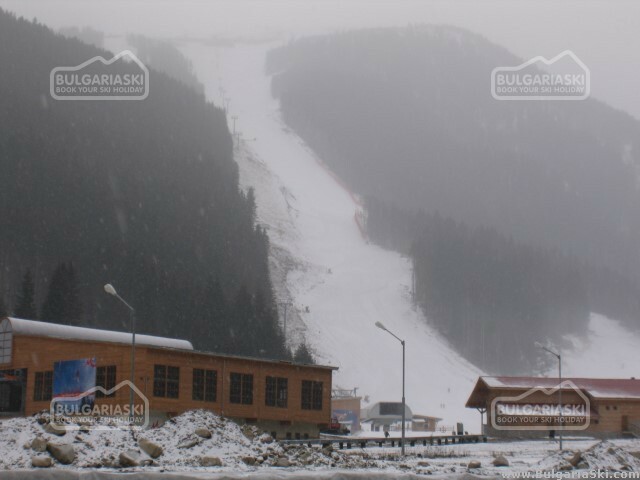 Mayors of Bansko and Razlog Want Airport for Skiers The mayors of Bansko and Razlog, respectively Alexander Kravarov and Lyuben Tatarski, have united their efforts over the construction of an airport in the region. Their purpose is to facilitate the lovers of the ski sport by ensuring them with a fast transportation to Bansko winter resort, southern Bulgaria. "It is a question of airplanes with 50 to 100 seats. We need at least 100 ha of land for the future project and the god thing is that we have such big a terrain. But it is the experts to define where and how to construct the airport in question," mayor of Razlog, Lyuben Tatarski, stated. Mr. Tatarski also added that the procedure would take time and that the big project could be launched as early as in 2 years. "We have received offers from American and Canadian funds to ensure 30 million euro for the realization of the project," Mayor of Bansko, Alexander Kravarov, added.